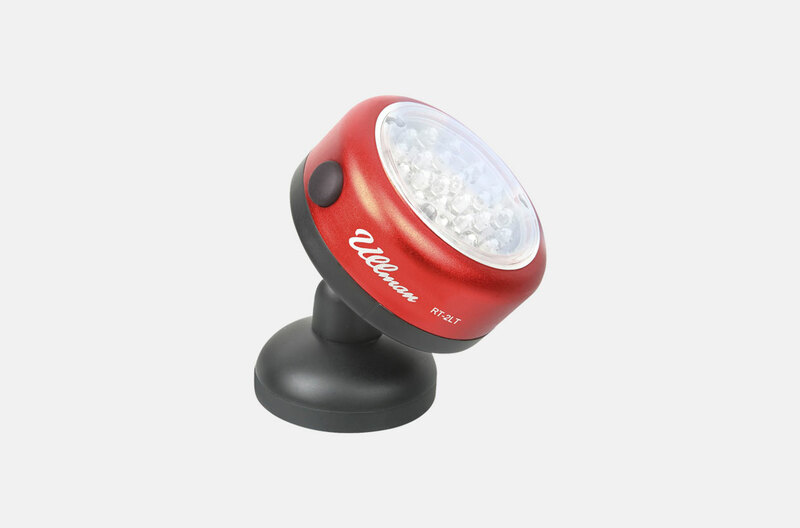 Has been setting the industry quality standard for 79 years. 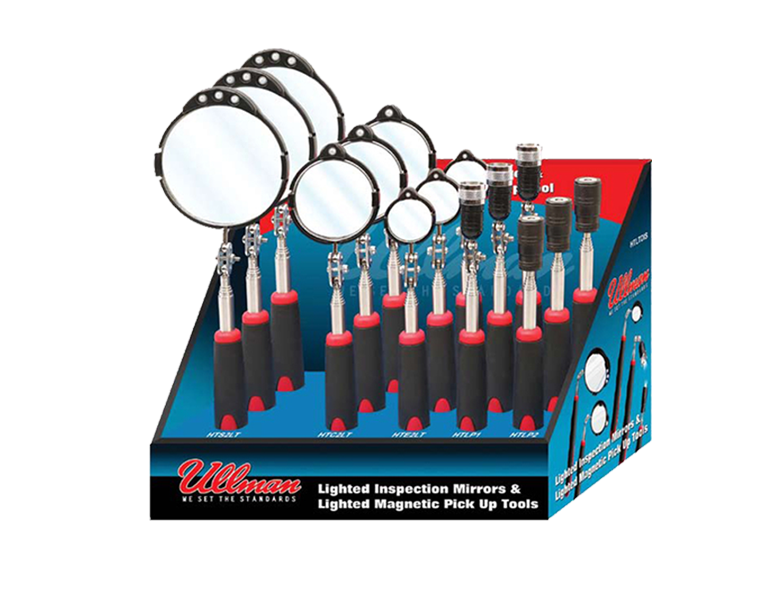 We are the worlds leading Manufacturer of Inspection Mirrors and Magnetic Pick-Up Tools. 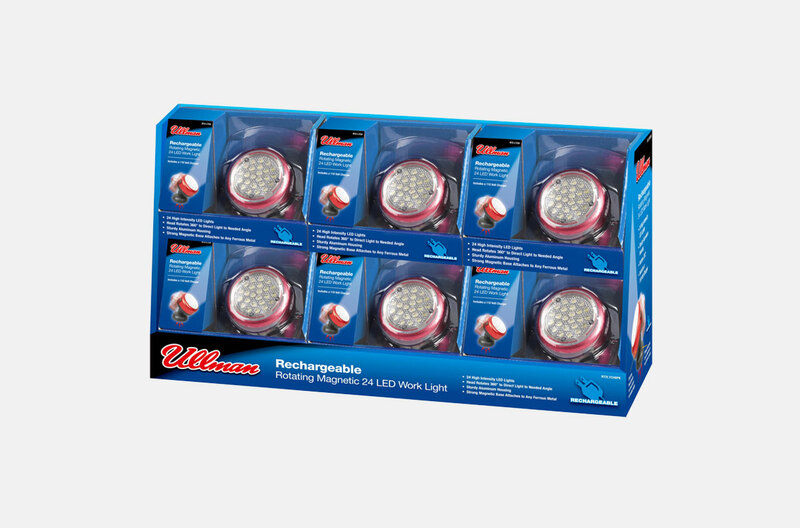 Over the years, Ullman has broadened its Product Line to include Socket Holders, Flexible Spring Claws, Screw Starters, Rotating Magnetic Work Lights, Carbide Scribers, Hooks, Picks and various other Specialty Tools. Check out our many innovative tools like the MegaMag and Powercap® Magnetic Pick-Up Tools. 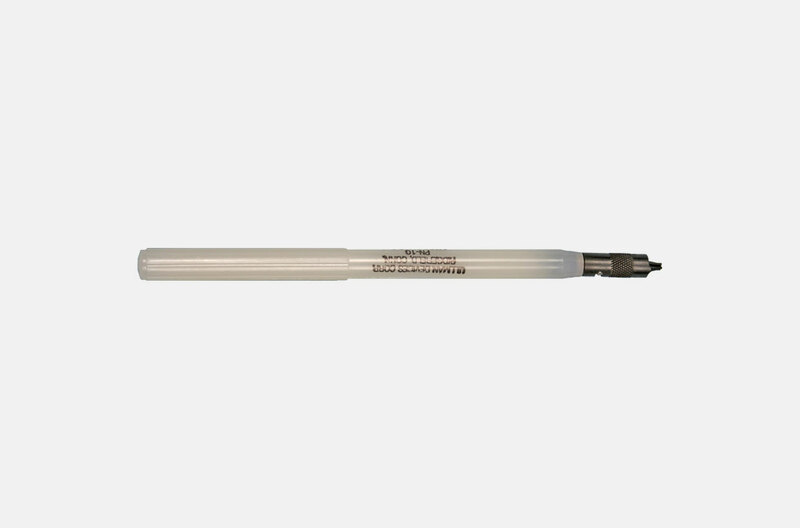 They are designed to increase lifting power and shield the sides of the magnet from attaching to unwanted metal surfaces. 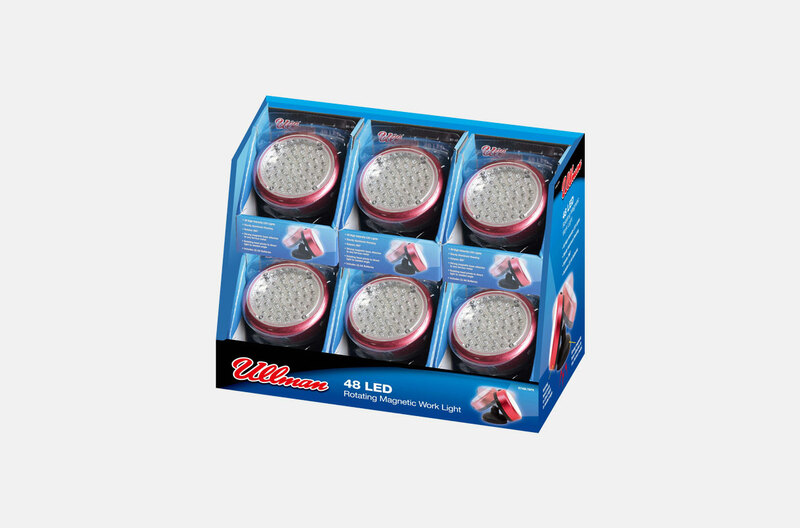 Ullmans new Lighted Inspection Mirrors incorporates LED technology with an inspection mirror. 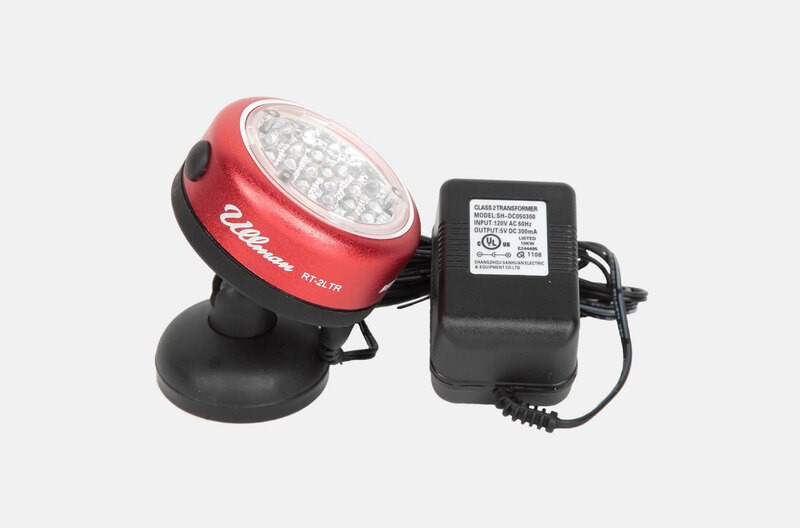 This allows the Tech to use one hand to illuminate, locate a problem while using the other hand to work and reduce repair time. 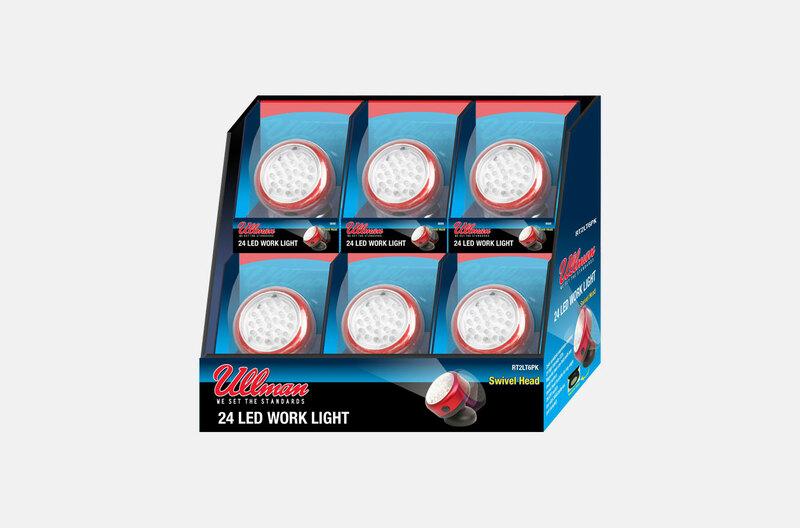 We invite you to explore our Web Site to learn how the Ullman Product Line can make projects go faster and easier and help grow your business.